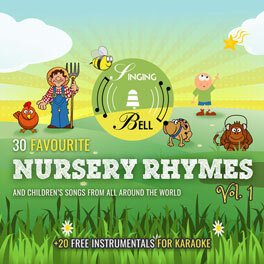 This is a popular English nursery rhyme and its melody was first recorded by the composer and nursery rhyme collector James William Elliott in his National Nursery Rhymes and Nursery Songs (1870). 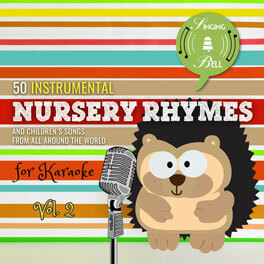 To download a free mp3 and a music score with the chords of “Little Jack Horner”, click here. 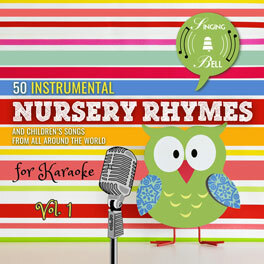 To download a printable lyrics PDF file, click here: Little Jack Horner PDF Worksheet.